JOHOR BAHRU (March 18): The cleaning up process along 1.5 kilometres of Sungai Kim Kim, in Pasir Gudang near here, which began on Wednesday, following dumping of toxic chemical waste there, was completed yesterday. 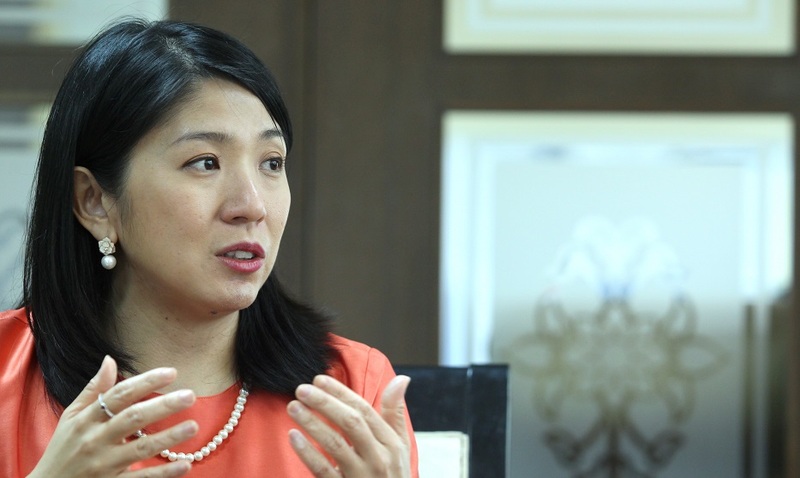 Energy, Technology, Science, Climate Change and Environment Minister Yeo Bee Yin said, however, monitoring would continue today to see if anything more needs to be done. "The 1.5 km-stretch of Sungai Kim Kim that was polluted has already been cleaned up but today we want to see what more 'touch up' we can do. "Today can be said to be a day of monitoring. After that, then only we can look into what further action is needed,” she told the media at the state Disaster Management Committee’s operations room here. Also present was state Department of Environment (DOE) director Datuk Dr Mohammad Ezanni Mat Salleh. Yeo said at the same time, 30 teams comprising DOE members and Chemistry Department personnel were deployed to 30 schools around the affected area today, to monitor air quality by using gas detectors. She said all 30 schools were located three to nine kilometres from Sungai Kim Kim. “Before this we have monitored the air quality in different places... and found the quality was at a safe level. But, our coverage today will be extensive because the cleaning up of the river has been completed,” she said.